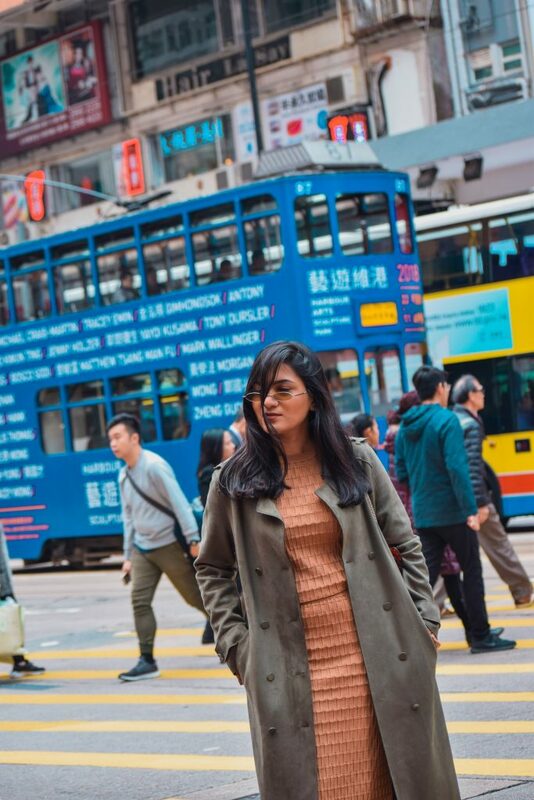 This is my last post about my HongKong travel diaries hence instead of just talking about my outfit I thought of sharing a few random things like things to do, places to shop..etc a couple of pointers which can give you a headstart in case you are planning a Hong Kong trip any time soon. 1. Airlines – We travelled by Cathy Pacific and would highly recommend it. 2. Best time to Visit – October to April. 3. Where to stay – Hong Kong is divided in two major sections Hong Kong Island and Kowloon. If you are a first timer and want to experience the essence of the local culture, Tsim Sha Tsui area in Kowloon is the best place to stay. 4. 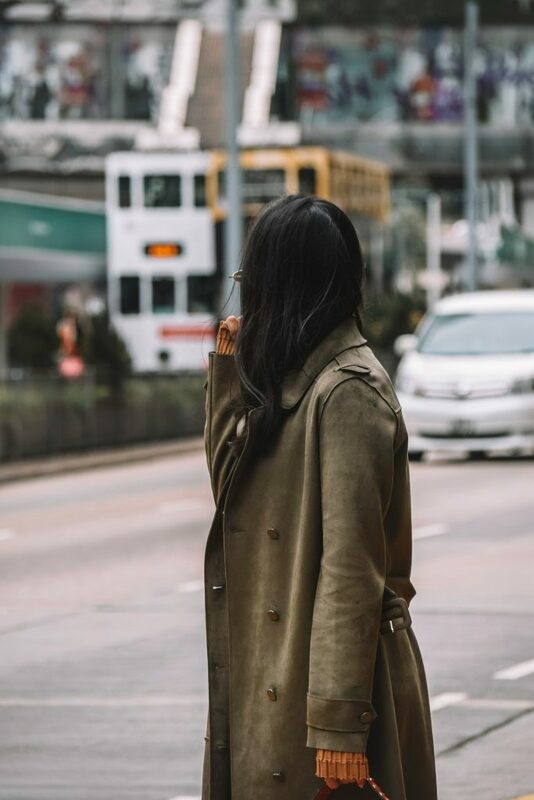 Transportation – For visiting major places like Disneyland and Lantau I would recommend booking through a local tour operator from your city before arrival. Rest other places are easily accessible through MTR. There are other transportation modes like buses and cabs, we found MTR the best. Red cabbies are fairly expensive. Always keep Google maps handy. 5. Places to visit – Victoria Peak, Sky 100 observation deck (this came complimentary to us instead you could opt to spend the evening at any roof top bar and restaurants for similar experience), Repulse bay beach ( incase you are interested in some beach bumming), Aberdeen fishing village for a sampan ride or Star Ferry terminal to navigate to and fro Victoria Harbour, Lantau Island for blessings of The Big Buddha, Disneyland, Ocean Park, Chi Lin Nunnery, Nan Lin Garden, Tsim Sha Tsui Promenade, Museums. A one day Macau trip by ferry is also possible from HongKong, with good research you can do it on your own or there are many local tour operators to help you out. Just contact you hotel desk for info. 6. 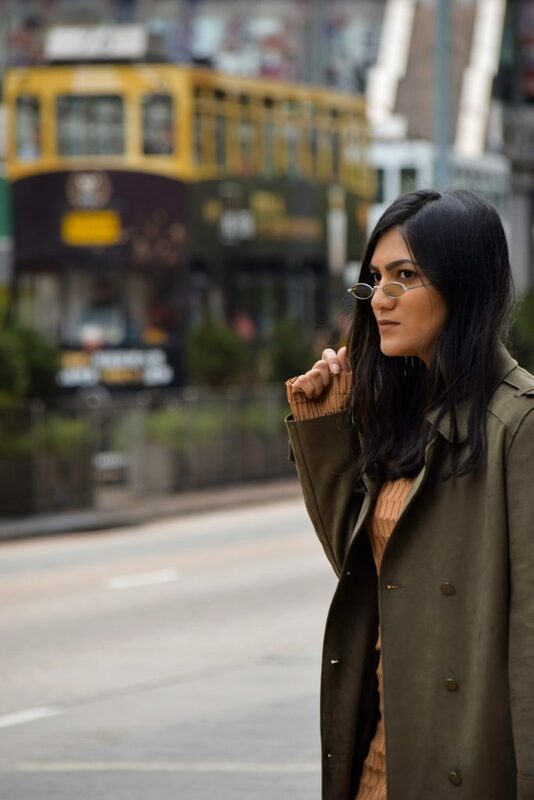 Places to shop – On the Kowloon side, Harbour city Mall for luxury and designer brands, Tsim Sha Tsui for High Street brands, Mong Kok markets for steals and deals. 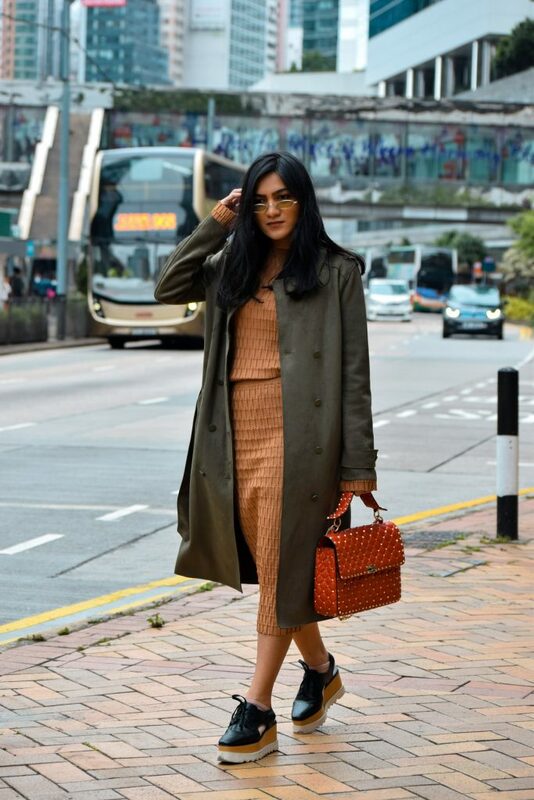 On the Hong Kong island side Causeway Bay, Fashion Walk, Pacific Place at Admiralty. Check a store called Cotton On for affordable and chic apparel, accessories, stationery to decor accessories like marquee letters, fairy lights, Lightbox..etc High Street brands which you will easily find there are ZARA, H&M, Monki. A couple of Japanese brands are also worth checking out. Also you will find many local boutiques and designer stores scattered across Tsim Sha Tsui. 7. Beauty & Cosmetics – Although there are a large number of brands available in Hong Kong right from YSL, Giorgio Armani, NARS to Urban Decay, NYX. I found the shade range pretty limited lighter shades were easily available a few brands specifically which I was interested in did not stock medium/tan tones and above. 8. Food to try – Being a vegetarian we always have limited choices when it comes to food hence out of habit I always jot down nearby Indian restaurants as backup. As most of local Hong Kongese food involves meat and fish we couldn’t try anything except for Rice noodles and rolls but we didn’t stop ourselves from trying the abundant varieties of teas and desserts. Not to forget Uncle Tetsu’s famous jiggly cake. Thanks for your travel tips. Hong Kong is definitely somewhere I would LOVE to visit!